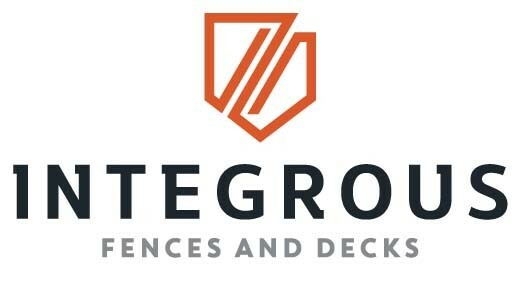 Description: Integrous Fences and Decks is a business categorized under gate & fence repair, which is part of the larger category general contractors-nonresidential bldg. 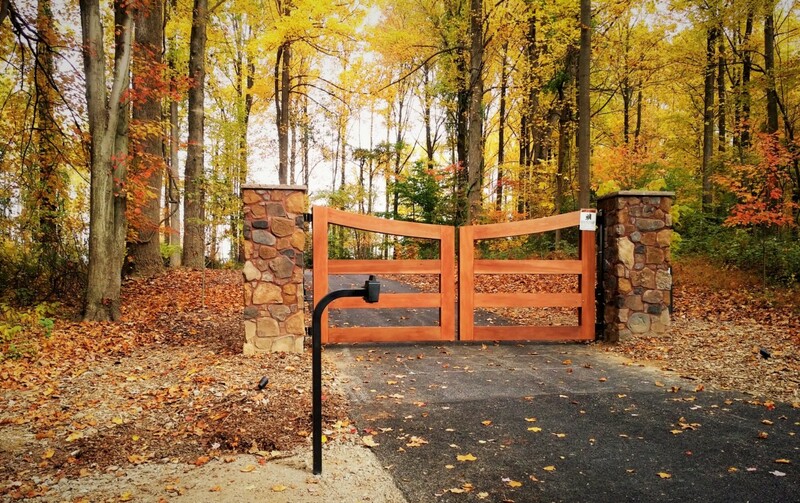 Integrous Fences and Decks is located at the address 32 PA-41 in Gap, Pennsylvania 17527. 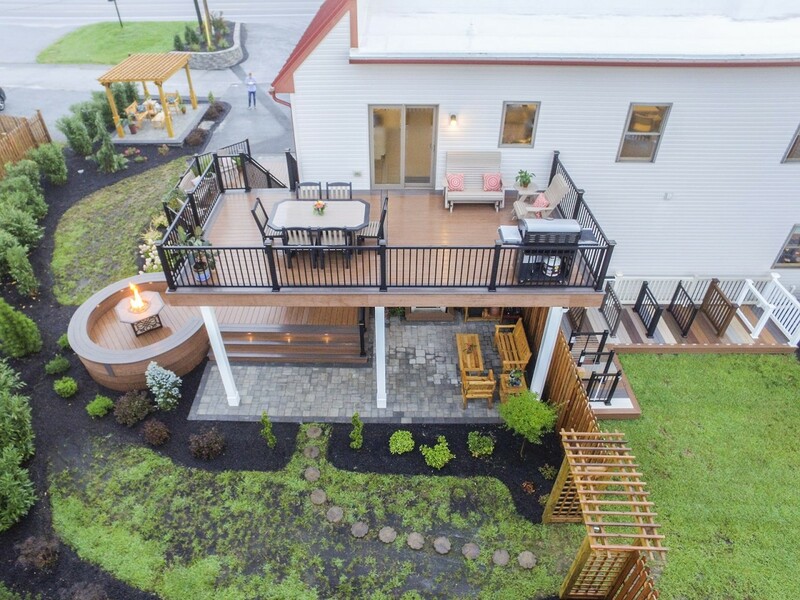 The Owners is Jason & Sara Hurst who can be contacted at (610)430-0743.
Review: Integrous is a fence and deck installation company located in Gap, PA who has been serving customers in Eastern and Central Pennsylvania since 2009. 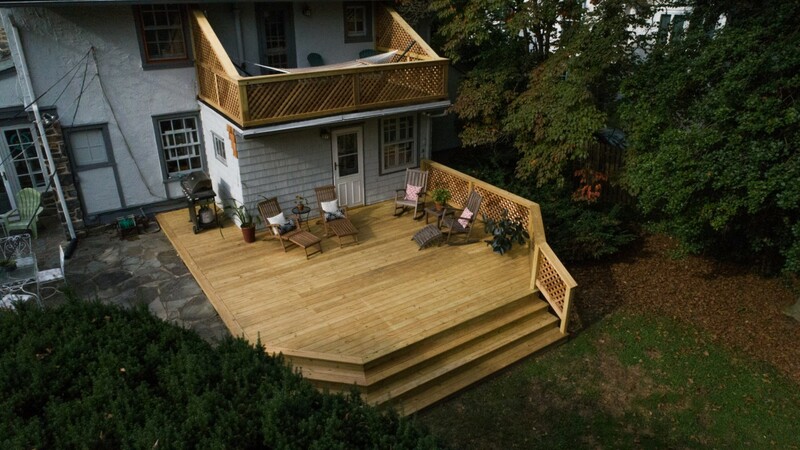 Location & access map for "Integrous Fences and Decks"